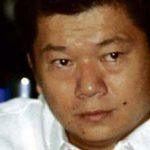 Philippine prosecutors investigating last year’s notorious Bangladeshi bank heist have dismissed all charges against casino boss Kim Wong and junket operator Weikang Xu. 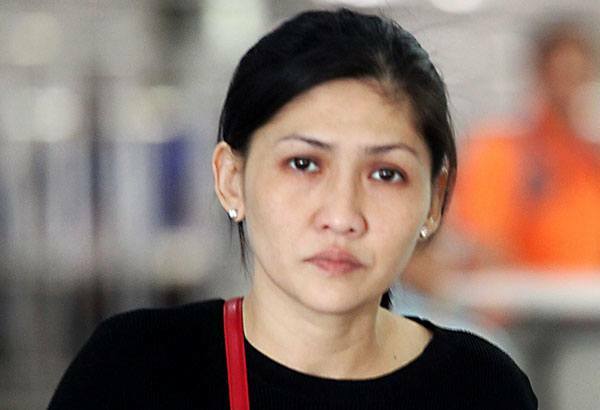 But late last week they recommended the filing of charges against Maia Deguito, a former branch manager at Philippine bank RCBC, for her alleged role in the theft of $101 million from an account controlled by the Bangladeshi government at the Federal Reserve Bank of New York. 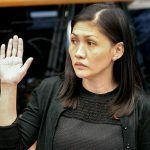 The DOJ resolution also dropped charges filed by the country’s Anti-Money Laundering Council against Philrem, which transferred the money into Philippine pesos so it could be laundered inside the country’s casinos. Philrem, which filed a suspicious transaction report, claimed it was acting under the direction of Deguito. This means that Deguito, the lowest ranking of all suspects in the case, will face the courts alone. “The DOJ has, in effect, come to the laughable conclusion that a mere bank manager stole $81 million from the Federal Reserve and the Bank of Bangladesh, and laundered it through the Philippine banking system and the casino complex, all by her lonesome self,” he said in a text to reporters. On February 5, 2016, hackers deluged the New York Fed with multiple transaction requests for a total of just under $1 billion from the Bangladeshi government’s account. Some $101 million was successfully transferred: $20 million was sent to Sri Lanka and later recovered, while $81 million was transferred into phony accounts at RCBC and from there made its way into the Philippine casino sector via remittance firm Philrem. 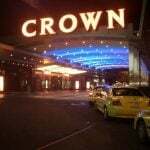 Wong and Xu were the main suspects in the immediate aftermath of the heist because, while much of the money disappeared into casinos untraced, a lot of it ended up in their hands. Wong, the president of the Eastern Hawaii casino resort in the Cagayan economic zone and boss of the biggest junket operation in the Philippines, gave voluntary testimony at a Philippine Senate hearing last year and has repaid the $15 million he said he received from two high-rollers, Gao Shuhua and Ding Zhize, who owed him money. The two men are considered suspects but still at large. Xu, meanwhile, received $30 million, $29 million of which he passed to Bloomberry Resort’s Solaire Casino. 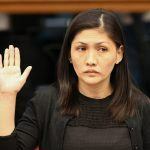 The Philippine Department of Justice (DOJ) recommended in April that charges against Wong and Xu should be dropped, although its offered no specific reason making it official in a resolution published this week. US investigators have voiced strong suspicions that the theft was masterminded by the North Korean government.